At Glasgow Roofing Service we take the utmost care when it comes to health and safety. All of our tradesmen fully comply with major health and safety regulations to ensure that work is carried out safely with minimal risks. Whether having a couple of roof tiles replaced in Glasgow, guttering repaired in Aberdeen or replacing roof sheets in Edinburgh, customers are right to be concerned when it comes to health and safety obligations when considering undertaking roofing or building work at their property. 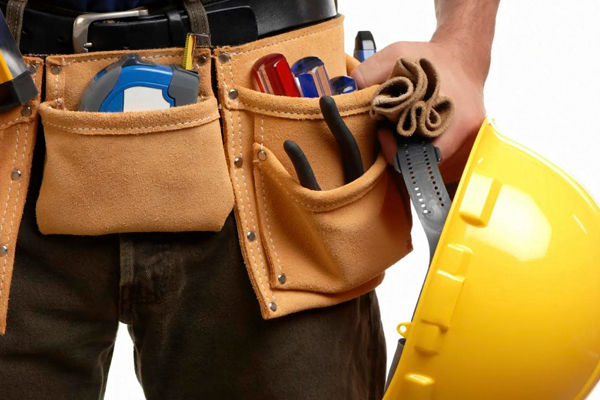 We pride ourselves in taking health and safety extremely seriously at the Glasgow Roofing Service when choosing a roofing company to undertake building maintenance or roof work at your property it’s vital you can trust the tradesmen to act in a safe manner. Regulations are not only in place to protect customers and tradesmen on site but to ensure all work undertaken is fit for purpose. Due to the extreme British weather that has developed in recent years, positive changes have been made to roof fixing regulations, known as British Standard BS 5534, these regulations require tiles to mechanically attached to roofs and was introduced in 2015, with the purpose of making roofs more secure. Ensure that the roof where work at height is to be undertaken is safe. Each area where staff will work at height needs to be checked before use. Safeguard against materials or objects from falling or, if it is not within reason to prevent objects falling, take suitable and sufficient measures to make sure no one can be injured. Plan for emergencies and rescue, health and safety managers must think about foreseeable situations and make sure employees know the emergency procedures. The expert tradesmen at Glasgow Roofing Service are all highly experienced and equipped with the relevant trade qualifications necessary to complete their work to an impeccable standard. 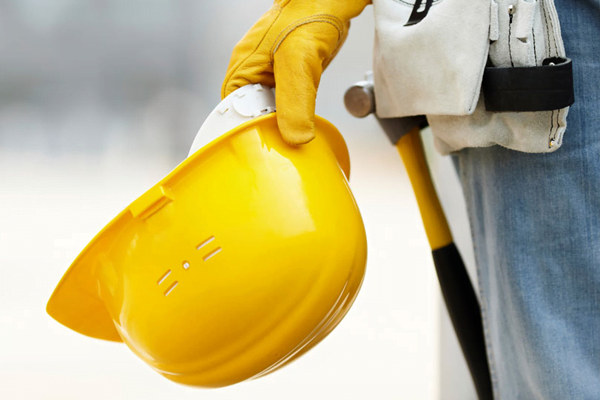 Our tradesmen are trained constantly to ensure they are up to date on health and safety laws and policies. We ensure one team member on every job has First Aid qualifications and can assist when needed. 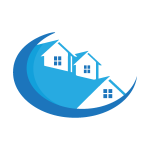 We do not only provide roofing repairs Glasgow but across the country. We’ve been praised for our diligence throughout the Scottish cities we work in, such as Glasgow, Edinburgh, Perth and Aberdeen.